AGRICULTURE , FLOWER , GARDENING AND CRAFT. 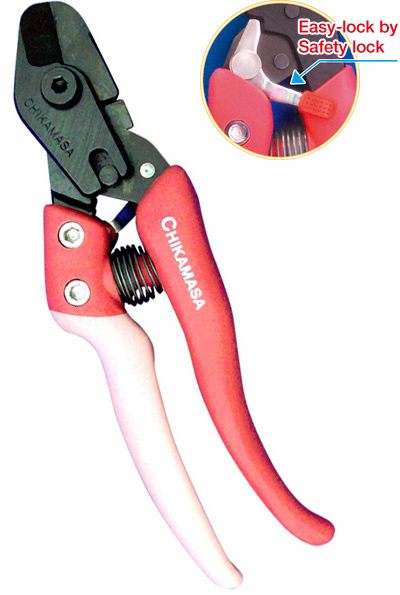 Artificial cutter, AC-5V is good for artificial flower and flower arrangement. Forging high-quality carbon steel with special heating treatment. Ideal angle of blade toughness and sharpness of blade finish.